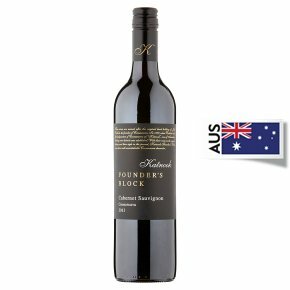 Wine of Coonawarra, Australia.Cabernet Sauvignon is the soul of Coonawarra and our Founder's Block has an attractive palate of dark fruit, plum and hints of mint. A short time in oak adds complexity with soft, lingering tannins. Uncover the pleasure of exciting Coonawarra wine.